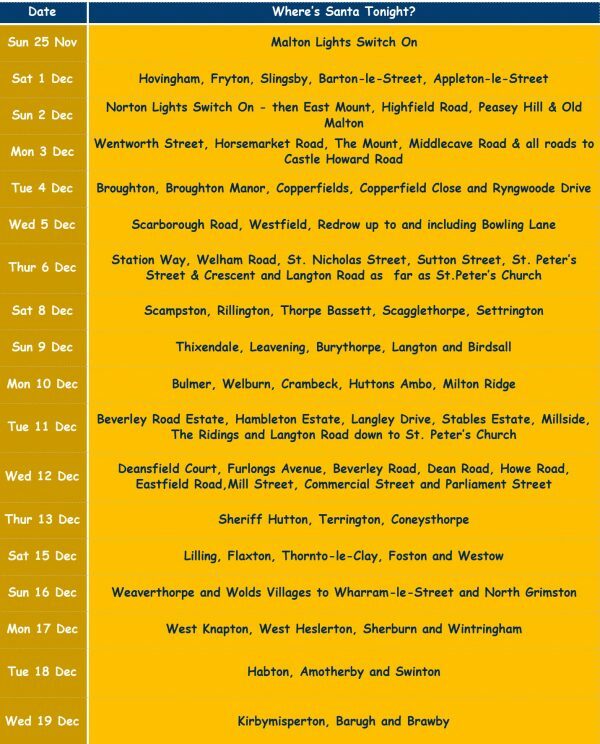 Very soon Santa will start his 19 evening journeys in and around Malton and Norton and you can check when he’ll be visiting you in the route lists below. Routes that take place during the week start at around 5pm and finish by 9pm whilst weekend routes start at about 4pm. It isn’t possible to give accurate times when Santa will arrive at a particular place but if you use #MaltonLionsSanta on Facebook hopefully you’ll have an idea of where he is each night. Failing that keep an ear open for the distant sound of Christmas Music!! CIO Registered Charity No. 1180587If you would like to make a donation to help us to support those in need locally and further afield, you can do so through Virgin Money Giving. Thank you. 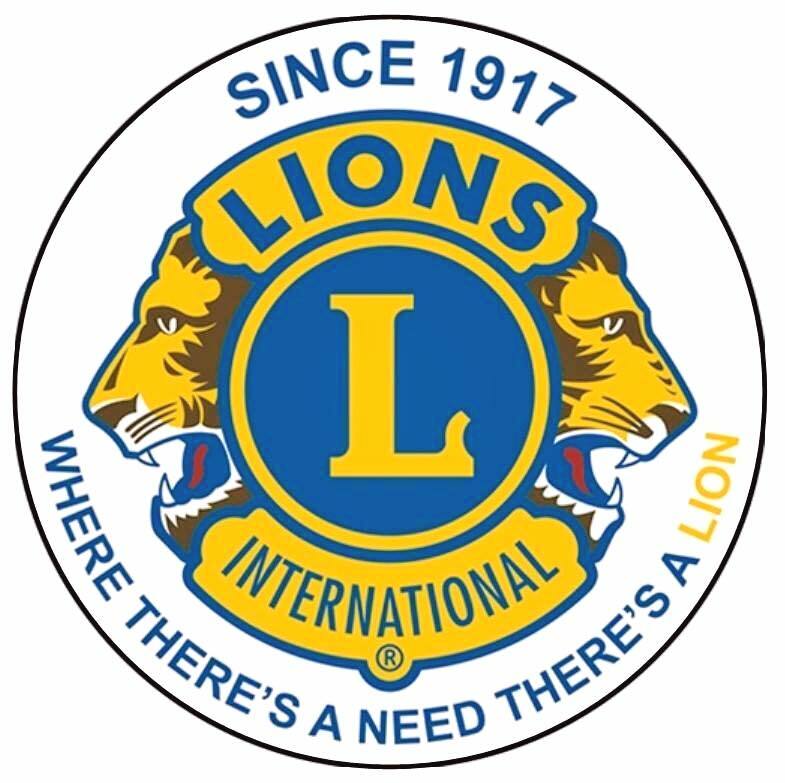 Copyright © 2019 Malton, Norton & District Lions. All Rights Reserved.